Plastic Bag Company specialises in the production of printed and unprinted flexible packaging. 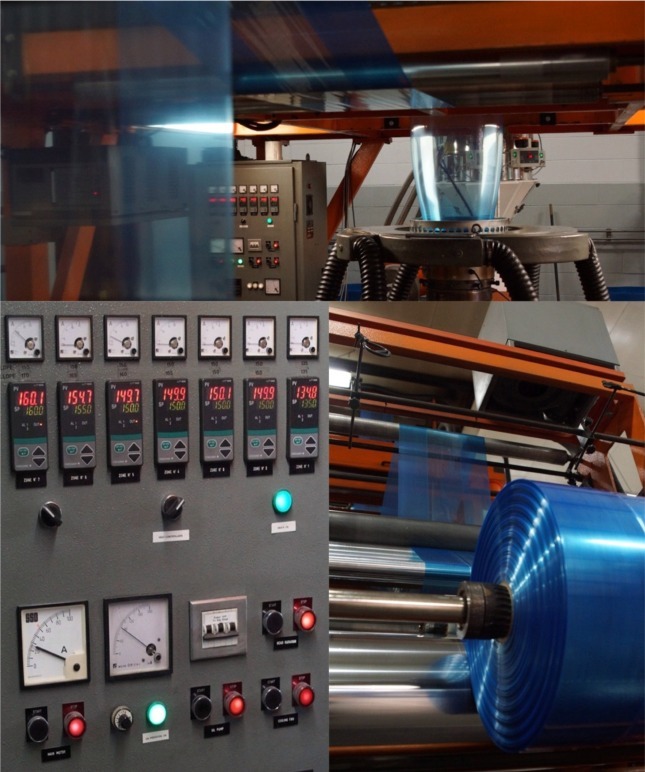 We have over 20 years experience in manufacturing plastic bags, sheets and film. As a privately owned and operated company this allows us to adapt quickly to changes in production and trends. We continue to invest heavily in our company for the future growth of our customers. Plastic Bag Company develops long term customer relationships based upon mutual trust and respect. We strive to supply added value to our customers in every way possible. We are continually running trials for development of new innovative products and advancment of our existing product line up. Our strength lies in our ability to manufacture packaging both plain and printed to our customers specific requirements with relatively small production runs and short lead times.